With so much business being done online, is there still a need for businesses cards? The answer is most definitely ‘yes’! Business cards are not only essential for introducing yourself and sharing contact details, they can also be a low-cost way to promote your business. Meeting people face-to-face remains crucial for many businesses, whether through networking, conferences, seminars, exhibitions, fairs and other events, or through having a retail space. High quality business cards not only help people stay in touch with you, they show that you’re well prepared, organised and professional. You can also use business cards for promotions, product details (business cards make great tags) or as loyalty cards. First impressions count and your business card could be the first contact that people have with your business. To make a lasting impression, your business card needs to stand out, while also conveying the right message. 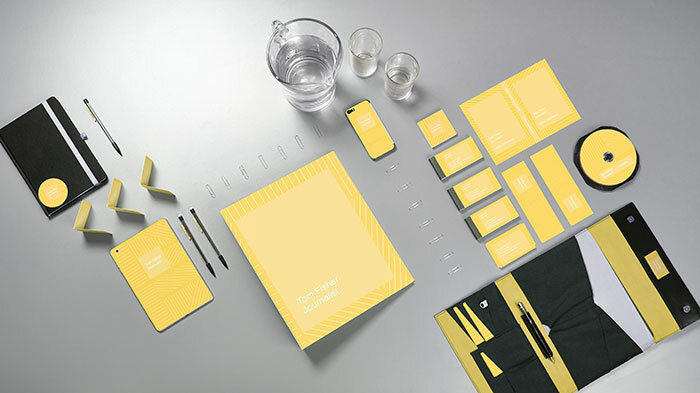 Colour can make your business cards impactful and memorable. What colour(s) represent you or your business? Have you already created a brand or product style that you can tie in with? Using an image is another way to make your business cards stand out. A picture of you can help people remember who you are. Just make sure that any images don’t obscure the written information. Do think carefully about what information you need to put on the card. It needs to be clear and legible, so make sure it contrasts with any background colour. Try not to go below 9pt or 10pt for contact information. Smaller than 8pt is hard to read for most people. The front of a business card normally has name, position and company name shown prominently, followed by email and phone number. (The company name is sometimes the logo). If you’re thinking about a double-sided business card, it’s best to have all the key information on one side as this makes it easier for people to keep, scan and refer to your card. Do you need to include a physical address? I might not be necessary. Don’t forget to add social media accounts if you want people to follow you. Be prepared to spend time on getting the wording right if you’re including product information, sales messages or promotions. Don’t forget to double check everything and make sure the information is correct – especially if you’re going to make a large order! To decide on the right format, you need to think about the purpose of your cards, what needs to go on them, and what will be most convenient for your audience – how are people likely to keep them? Fortunately, Avery WePrint business cards come in a range of formats – standard, slim or square – and you can print just one or both sides. Another option is folded business cards, giving you four sides instead of two. To prevent your cards from getting damaged in your bag or pocket, Avery WePrint have developed handy pads with a protective clear plastic covering. Whether you’re creating your cards for a specific event, general usage or both, it’s always better to have too many than not enough! And the more you order, the more you save. On the other hand, go for a small quantity if you’re still deciding on your branding, name or location for example. This is a square matrix barcode that brings up a web page on a mobile phone via a QR code scanner app. QR codes are increasingly used on business cards to link to an online sign-up form so people can register and give their permission to be contacted with email updates. Thicker card always makes a better impression. We recommend at least 300gsm stock. Avery WePrint business cards are made from high quality 340gsm matt cardstock. Choose your business card format and then click on ‘Start designing’ to go to the Avery WePrint online Design Tool. It’s free, simple to use and flexible. Chose a professionally designed template, or start from scratch with a blank template. If you have pre-prepared artwork, upload it as a PDF file. Use the view button in the top right corner to get all the elements in perfect alignment. Don’t lose your work – keep your designs in your account to finish later or use again.